One type of deadly avian flu virus, which the US authorities suspended because it was considered risky, now has a green light for development. While the laboratory already has public funds to speed up the investigation, other experts oppose and warn of the dangers posed by these studies. If something fails, the result may be catastrophic. 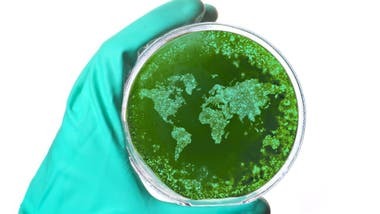 This is a warning by a group of US scientists who warn that the government of this country finances public funds as "dangerous experiments" that could trigger a pandemic. Indeed, the risk associated with these investigations led to their abandonment four years ago, but now the authorities have reopened the path for development. 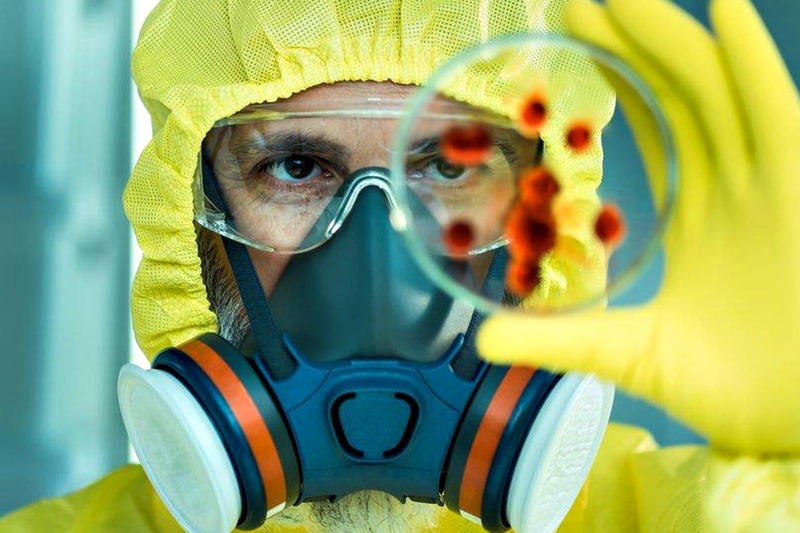 These are controversial laboratory studies in which the deadly bird flu virus was emitting. 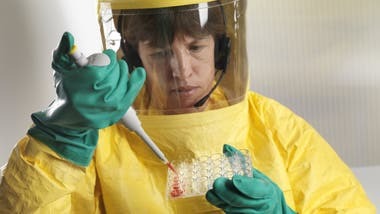 According to critics, the risk that these attempts might open the door to these highly infectious viruses, some of which have not been transmitted to humans, to infect thousands of people. "They have little scientific value, but an unusually high risk," says Lipsitch. "I really do not know why they do it." What are these investigations, what is their purpose, and why are they so controversial? One of the projects targeted is the University of Wisconsin, funded by the National Institute of Health (NIH), the US Public Health Agency. Experiments include, for example, infection of ferrets with avian influenza virus H5N1 and check that the virus is transmitted from one animal to another. This virus is very lethal to humans, but so far it has not been reported to be transmitted from person to person. The goal, according to researchers, is to learn more about how the virus is spreading and thus provide ways to stop its spread in mammals. The idea is to prepare people for this type of virus. "The only way to stop a pandemic is to have more scientific knowledge about how these viruses are transmitted," says BBC Mundo Rebecca Moritz, a biosecurity expert who oversees this type of experiment at the University of Wisconsin. "The goal is not to deliberately create a virus that could be downloaded." But this is not Lipsitch's biggest fear. In his opinion, it is unlikely that anyone would use the virus as a weapon, or that there would be an explosion or an error in the laboratory in the ventilation system that causes the release of the virus. "It's more likely," he says, "that someone has made a mistake and is exposed to these viruses, passed it on to another person and started an outbreak." "In most cases, when someone was exposed to a dangerous pathogen, it was because he thought he was working with safe materials." Lipsitch acknowledges that the risk that this trial will trigger a pandemic accident is low, "but this does not mean that it is safe." Moritz believes that the project is safe and that it represents an "incredibly low" risk, which is why it has received NIH funds. Virus experiments can be performed in several ways, but according to Lipsitch, in this case, the least suitable was selected. "If you want to prepare for a pandemic, you can do a lot of things, they are all safe, except this kind of work," he says. For him, although viral experiments always have a risk, there are other methods that make more sense. One option would be, for example, take a strain of human influenza and introduce changes that are more similar to bird flu, and then try to correct these changes. 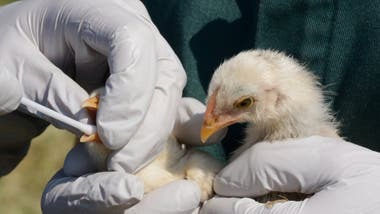 This method is expensive and complicated, and Lipsitch believes that it would be better to compare avian influenza and human flu strains, analyze their properties and examine their differences. "It would give advice on what causes human adaptation." Moritz does not agree yet. "These methodologies can not bring you far," he says. 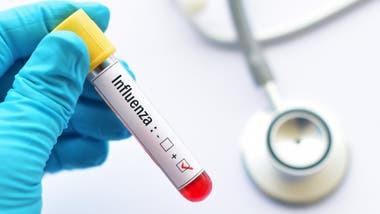 "Influenza viruses are extremely diverse, so it is not necessary that you can replace the flu with another influenza virus." Those who oppose these investigations also claim that the procedure with which the government authorized it was unclear. In the BBC World, we sent questions to NIH about the trials and their approval process, but we did not receive an immediate response. US Department of Health and Social Affairs. (HHS), reported by the NIH, carried out a review of a group of experts who found it safe to give the green light to investigations. However, the HHS spokeswoman, cited by Science magazine, points out that the panel's conclusions can not be published because they contain confidential information from the lab that will develop experiments, which could benefit its competitors. For Lipsitch, this decision is privileged by business secrets by some scientists, over the right of citizens to know the incentives that could affect them. Critics argue that attempts have been granted with secrecy. Richard Ebrigh, a microbiologist from Rutgers University, cited by Science, says that this lack of openness is "disturbing and unmanageable". Moritz advocates the project and states that the review was transparent and included the concept of international experts and public presentations. According to science, those working in this investigation must comply with regulations that include: immediately inform the authorities if they determine the strain of H5N1 very dangerous and can be transmitted through airborne ferrets; or if they develop an antiviral-resistant, pollutant. "I think someone exaggerates the value of this experiment or decided to do it irrespective of the risks," says Lipsitch. On the other hand, the project continues to progress, although there is not yet a specific date for Moritz to show the first results. Meanwhile, Lipsitch insists that this is a risk that is not worth taking. "Every attempt to endanger human life must be one of the most important attempts of the century, it must be something very special," he says, "and nobody explained what is special in this experiment."